FSPV 31 | NuHome Realty Co. 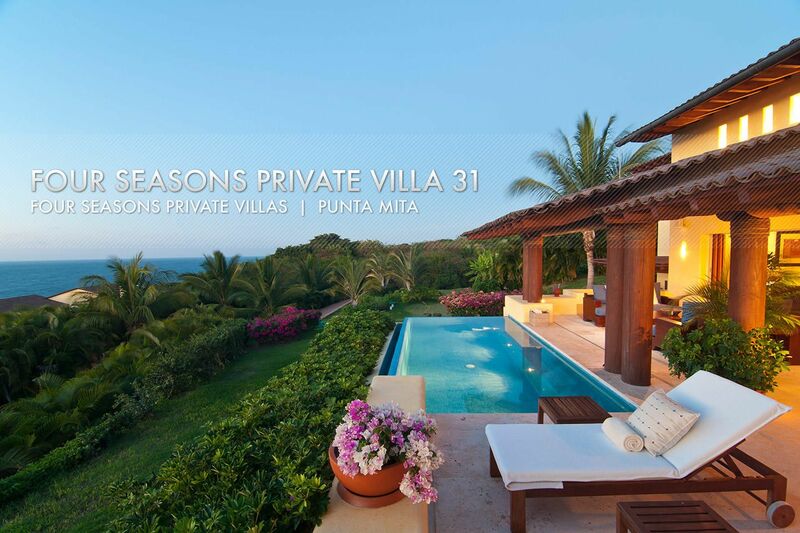 This Branded Four Seasons Private Villa offers spectacular year round sunset views, with large expansive garden areas immediately adjacent to the Villa. This property offers 4 luxuriously appointed bedrooms, individually painted and elegantly decorated, 4 full bathrooms, plus a powder room within the main living area. 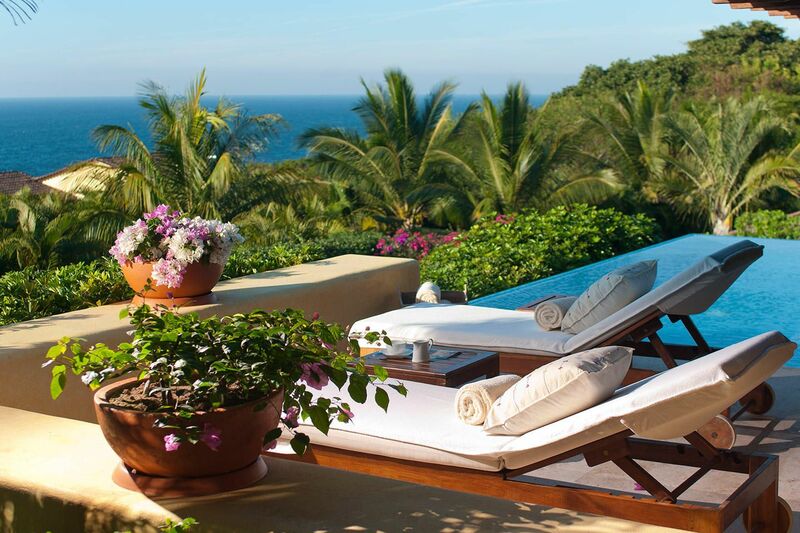 On the terrace of the Master suite is a large Jacuzzi pool where one can sit to watch the stars at night or yet another spectacular and breathtaking sunset. Fully furnished in the finest quality classic Mexican décor with personal accents here and there to enhance the property, and some thoughtful and enhancing improvements/upgrades throughout.